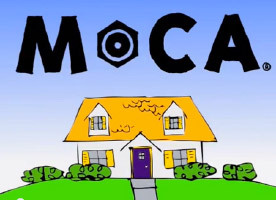 MoCA® technology makes your home Wi-Fi™ network better. 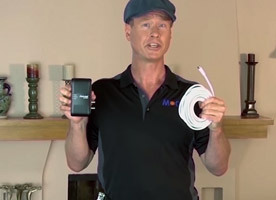 It extends Internet all over your house using your existing coax TV cable. In this video see how MoCA is independently tested and proves more reliable and faster than Wi-Fi when streaming. Wi-Fi® In-premise Problems: problematic areas for Wi-Fi and solutions. “By now, it’s kind of established fact that nearly everybody in a household at any given moment is on some kind of device." Does Internet TV and movie streaming leave you buffering? Make your home network faster and better. Is your home network not up to speed? Fix your wireless dead zones. Does your wireless not reach every room?